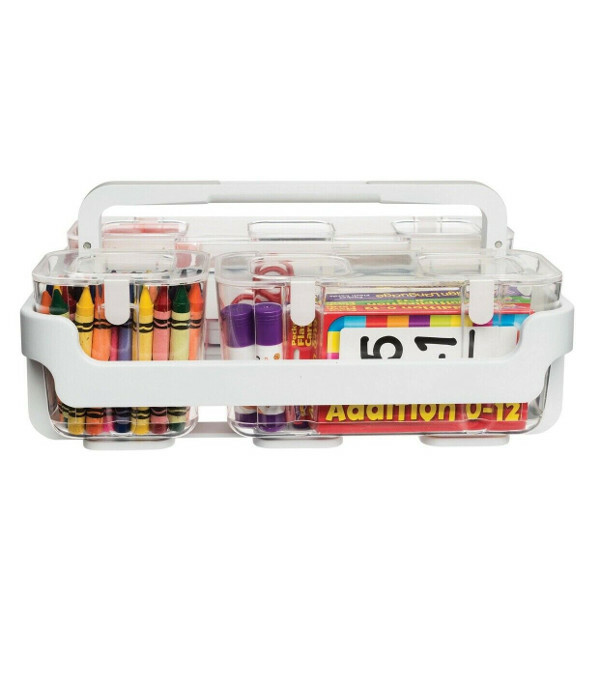 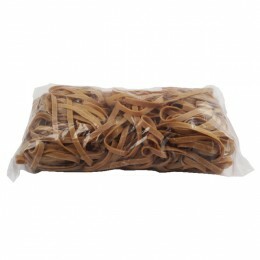 A little extra for your money - 10% more extra than other leading brands. 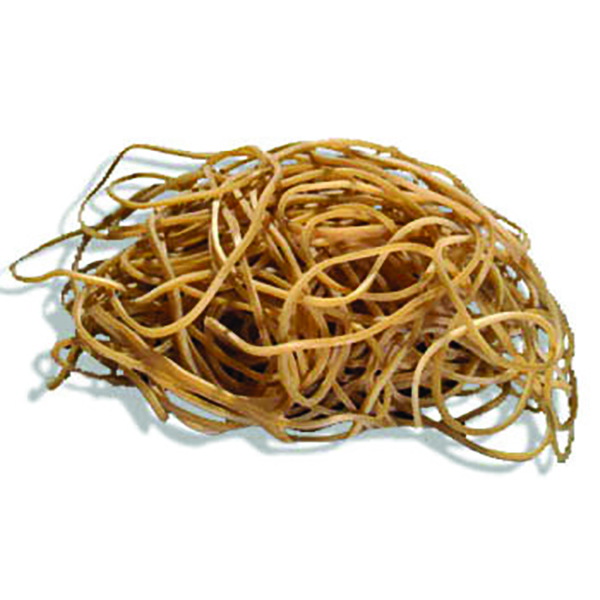 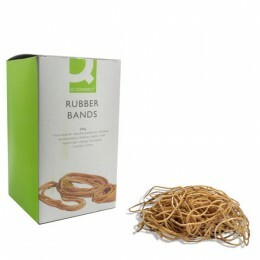 The size of a rubber band is measured with the band laid flat and unstretched. 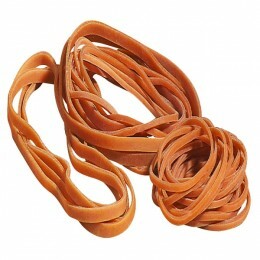 Usually there are two measurements, the small one being the width of the band, the longer one being the unstretched length. Sometimes there are three measurements with one being the thickness of the band. 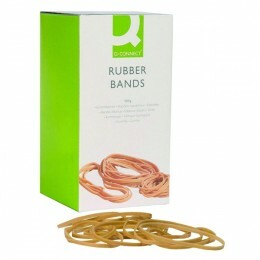 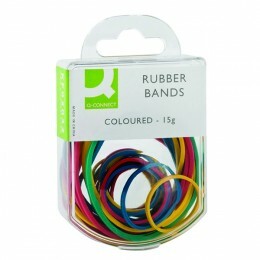 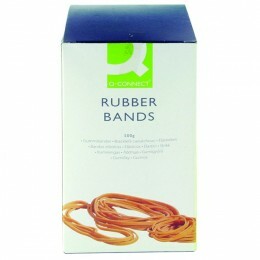 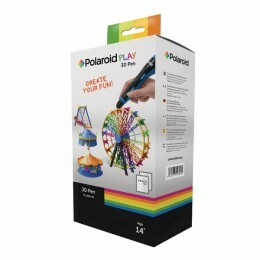 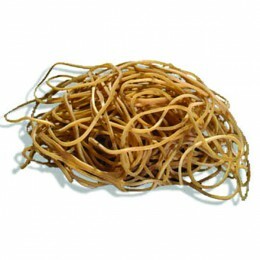 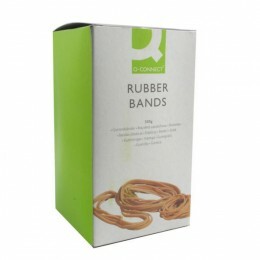 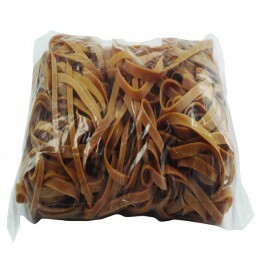 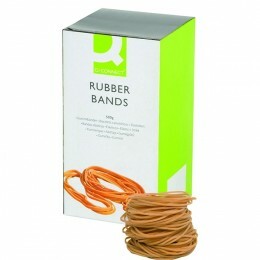 Q-Connect Rubber Bands 500g No 19.